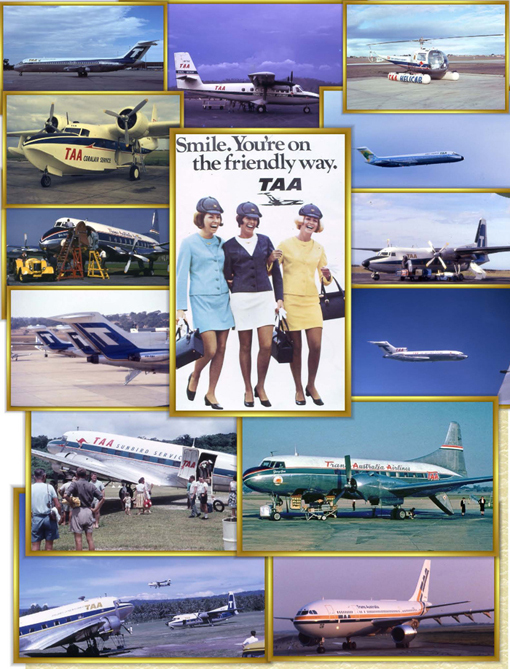 On this page you are able to click on the links below and they will take you to films or photographs related to TAA, its history and its development as a major national Airline within Australia. There are also films which show some of the exhibits to be found at the TAA Museum. Please come back to check progress as we add more links to more films and photos. THE INTRODUCTION OF THE BOEING 727 Airliner. This film clip is from British Pathe / Cinesound via Youtube and the National Film and Sound Archive, Australia. TAA AT THE AVALON AIRSHOW 2015. 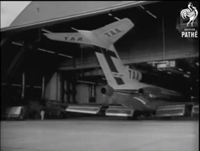 This film clip shows the TAA display which was set up at Avalon Airshow 2015. 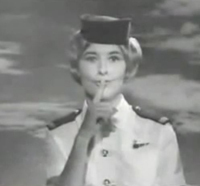 These commercials were for TV and were made to promote the introduction of the Boeing 727 T-Jets to the TAA Fleet. To show you how it works we have created a short film of its operation. Click on the following link and it will run in a separate window. Click on the following link and it will run in a separate window.